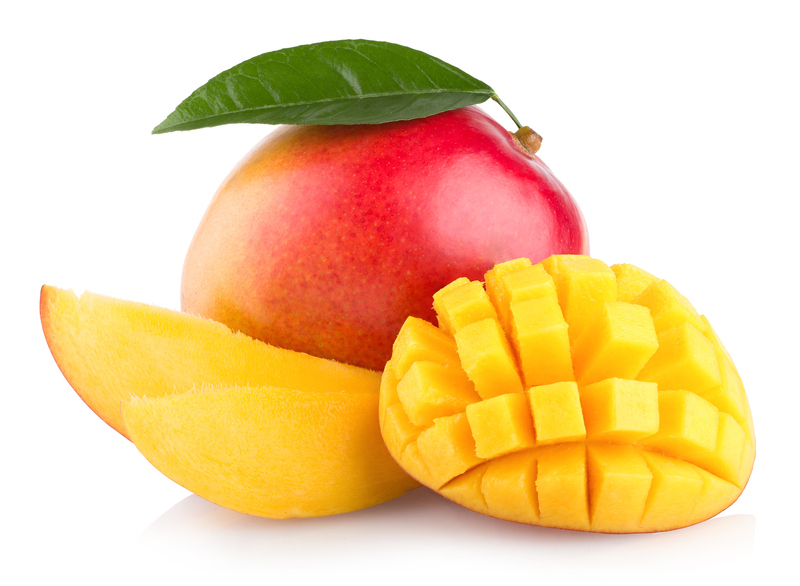 Dried mango is a dried form of the mango fruit, bearing the scientific name Mangifera indica. Dried Mango Slices or Chunks or Cheeks are prized for its pleasant sweet taste and smell, and has become an excellent additive for various preparations of cakes, ice cream and other desserts. It can also be consumed directly as a snack or in smoothies. It has a rich content of nutrients. Mango is cut into thin flat strips and then put into dehydrator where it loses the excess moisture. At the next stage dried mango is covered with a thin layer of oil made from rice bran. It is done in order to preserve all the useful properties of the product and make it look attractive and appetizing. Each order is tested regardless of whether the batch has already been tested and we look for moisture content to be below 18% as well as pesticides and heavy metals, all of which must comply with the legislation of the country of destination for it to pass our QA controls. Packaging: 10 Kg (containing 4 bags of 2.5 kg each). Labelling: TradeLink can provide some products with personalized labels.